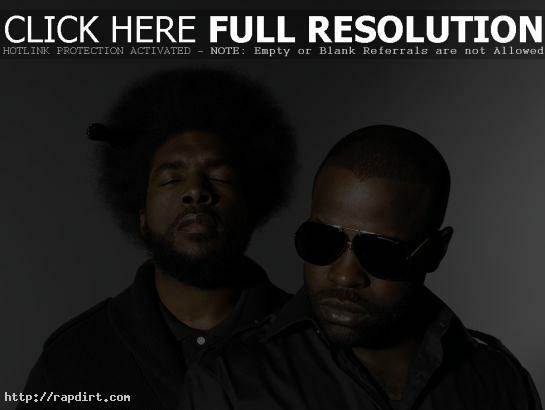 The Roots are out with the music video to their new single ‘Make My’, from the hip hop group’s album ‘undun’, out December 6th on Def Jam Records. ‘undun’ is an existential re-telling of the short life of one Redford Stephens (1974-1999). Through the use of emotives and Redford’s internal dialogues the album seeks to illustrate the intersection of free will and prescribed destiny as it plays out ‘on the corner’. Utilizing a reverse narrative arc, the album begins as the listener finds Redford disoriented–postmortem–and attempting to make sense of his former life. As he moves through its pivotal moments he begins to deconstruct all that has led to his (and our own) coming undun. Watch the Clifton Bell directed video via YouTube below. 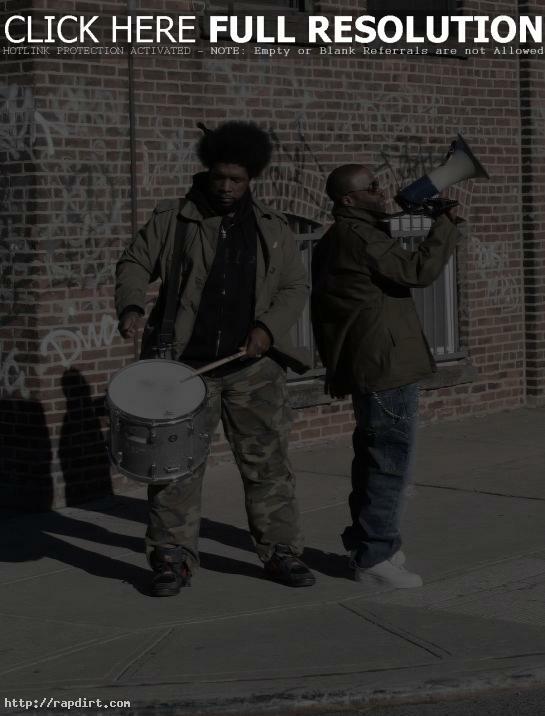 The Roots are out with the video to their new single ‘Dear God 2.0’, the first release from the Philadelphia, Pennsylvania hip hop group’s ninth studio album ‘How I Got Over’, out now on Def Jam. Check out an album stream at islanddefjam.com, and watch the video via YouTube below. 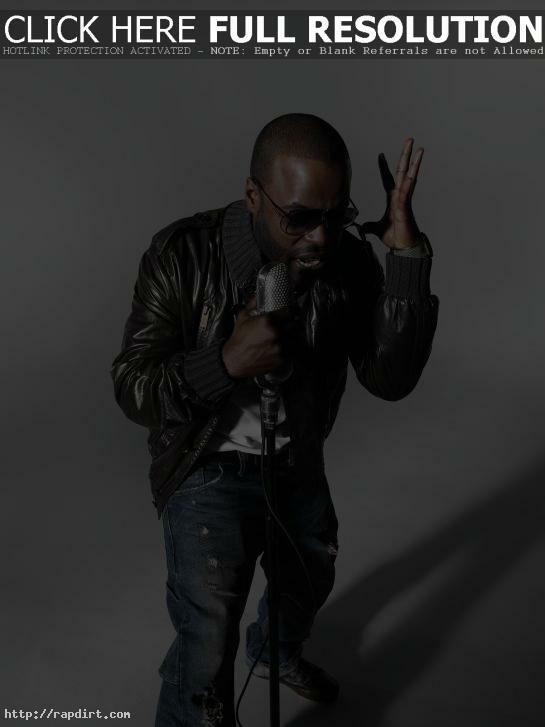 The Roots are out with the video to their new single ‘Rising Up’, featuring Wale and Chrisette Michele, off the Philadelphia hip hop group’s upcoming eighth studio album ‘Rising Down’, out Tuesday (April 29) on Def Jam. Watch it below the fold. Lil Mama, who performs on ‘Total Request Live’ on Monday and ‘Live with Regis and Kelly’ on Tuesday and visits ‘The Sauce’ on Tuesday. 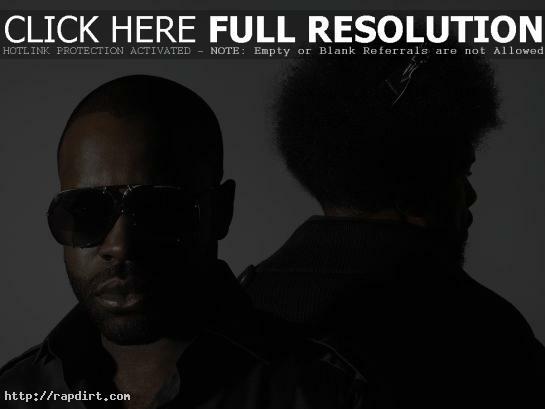 The Roots, who perform with Chrisette Michele on ‘The Late Show with David Letterman’ on Monday. Chuck D, who visits ‘The Sauce’ on Wednesday. Sean ‘Diddy’ Combs, who visits ‘Total Request Live’ on Tuesday. 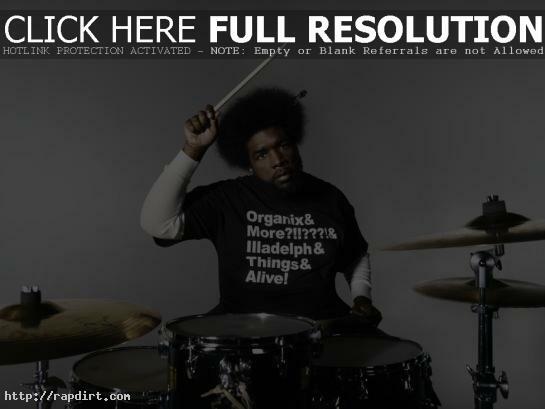 The Roots, who perform on ‘The Colbert Report’ on Tuesday. Jay-Z, who visits ‘Tavis Smiley’ on Thursday. Lyrics Born, who performs on ‘Jimmy Kimmel Live’ on Friday. When people look at A.D. the VOICE’s educational background the first thing they usually ask is “why is that guy a rapper?” A.D. was the first black Rhodes Scholar to graduate from Colgate University. He then moved on to Oxford University and Harvard Law. Hip-Hop, however, and the art of MCing, called to him the entire time. “I think for me Hip-Hop boils down to being the ultimate form of self-expression,” he explains, “and there is nothing I enjoy more in life than expressing myself.” After an impromptu appearance on stage with The Roots during a show at Colgate A.D. the Voice was hooked and Hip-Hop became added to the holy trinity of things he had done growing up in Schenectady, NY – books, basketball, and church. This week I caught up with A.D. the Voice to find out how higher education and Hip-Hop mix. Read the full interview at adambernard.blogspot.com. Public Enemy, Cypress Hill, The Roots, and Wu Tang Clan performed as part of the final date of Rock the Bells 2007 at McCovey Cove parking lot on August 18th in San Francisco, California. Check out pictures from FilmMagic and GettyImages. Watch fan filmed highlight clips from YouTube. ?uestlove of The Roots joined Talib Kweli at his ‘Ear Drum’ album release party in Hollywood on Monday (August 20) at ONE Sunset in Hollywood, California. Check out pictures from WireImage.